Medieval Japan and medieval Western Europe have since long been compared, most famously by Marc Bloch in his Feudal Society (Paris: 1939). 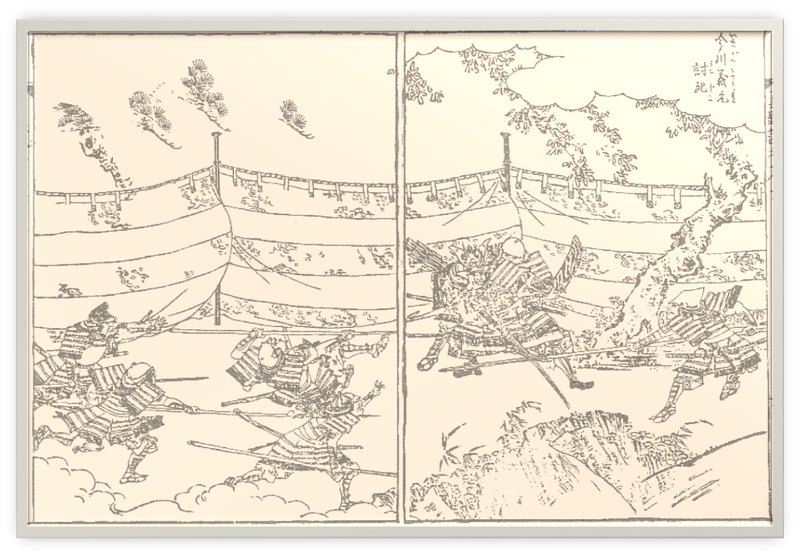 From the twelfth century and with ever growing intensity until 1600, Japan knew massive civil wars, a situation also present in Western Europe from the eleventh century on. While shaped by other dimensions of existence than religion, intestine warfare was given some of its form by respectively Catholic Christianity and an alloy of Buddhism and local kami cults, with lighter Confucian contributions. The presentation will discuss variations and commonalities in the formative impact of these two religious cultures, in particular around the issues of rebellion and right order, fate, and divine interventions.